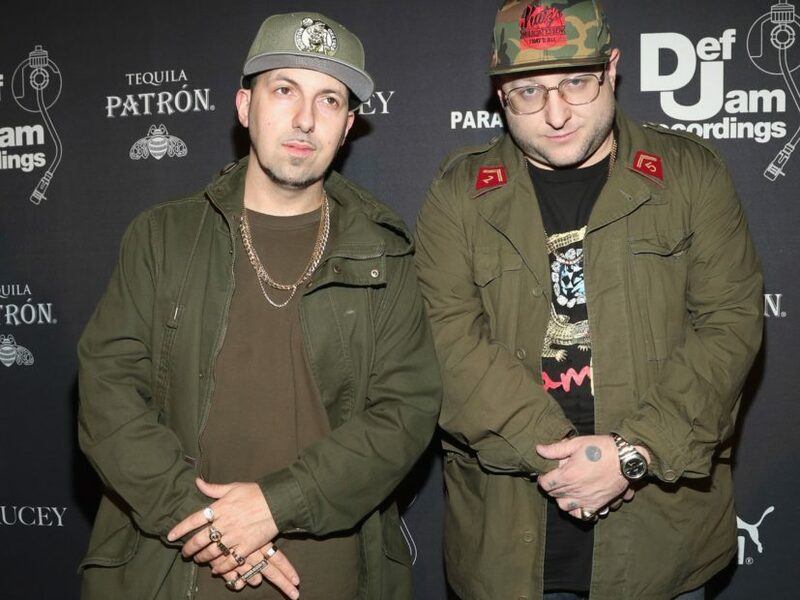 Statik Selektah has linked up with Termanology for a new 1982 album titled Still 1982. The LP is their first project together since 2012, which was released the same year as its namesake. The latest LP from the duo features 12 tracks and serves as a follow-up to Term’s solo project Bad Decisions. Guests on 1982’s third album include Conway The Machine, CJ Fly of Pro Era, Lil Fame of M.O.P. and CRIMEAPPLE. Check out Statik and Term’s Still 1982 stream, cover art and tracklist below. Terms adds, “I love making the 1982 projects with Statik because we have a formula we use and it always works. We always have a couple conceptual songs, some really grimy, disrespectful songs, a radio song or two, some boom bap beats with scratches and a little R&B with some updated topics lyrically. Still 1982 is expected to arrive on Black Friday (November 23).